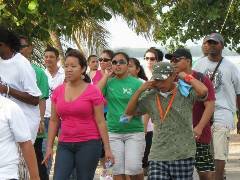 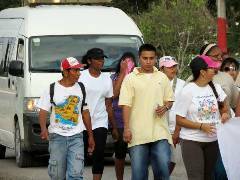 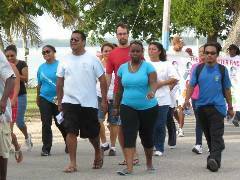 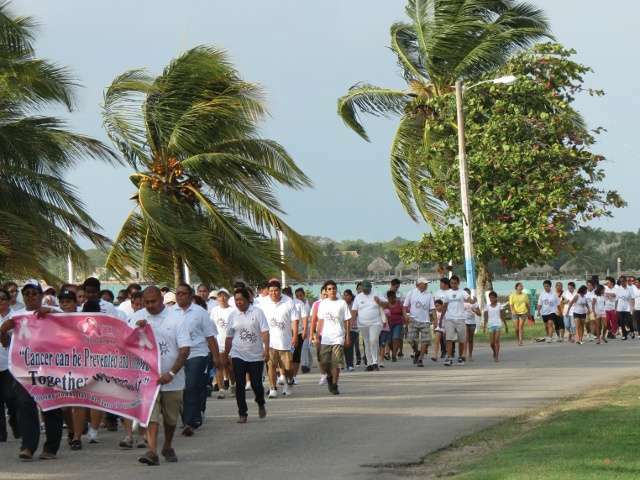 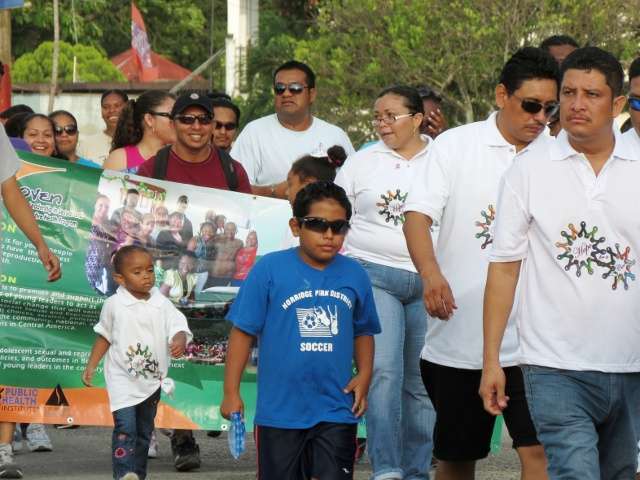 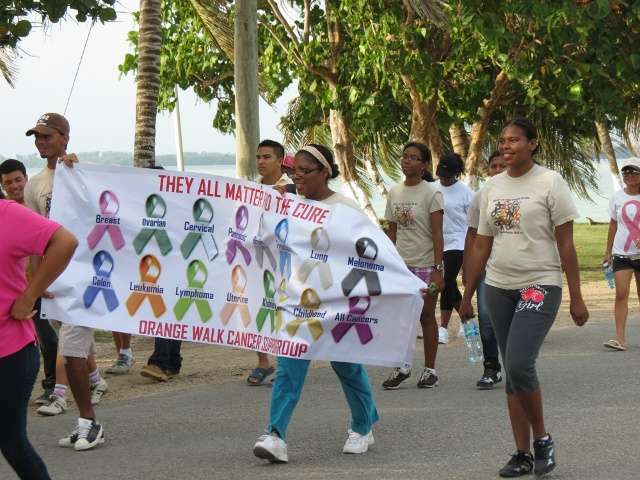 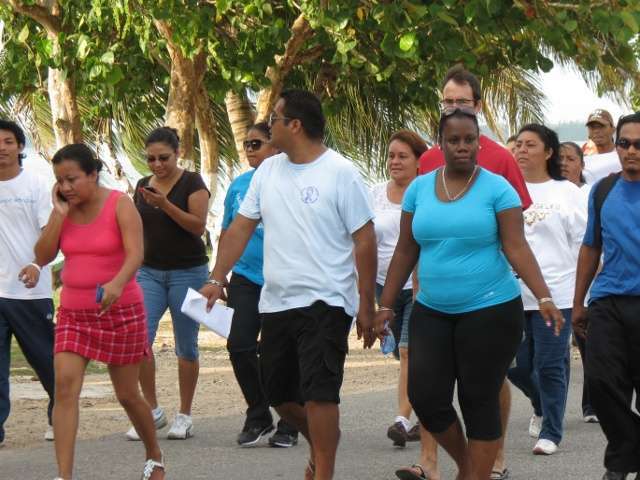 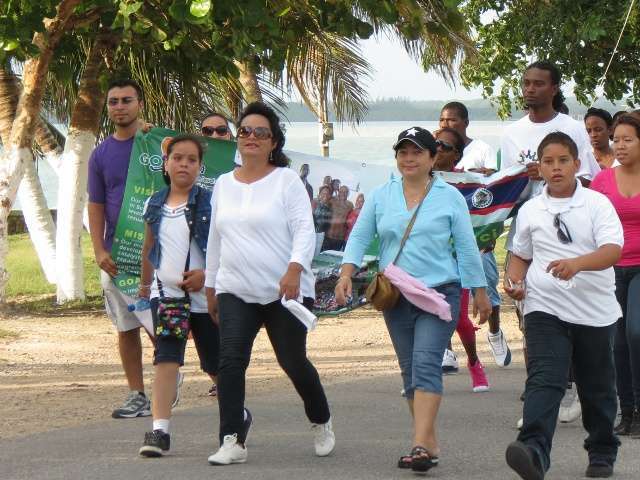 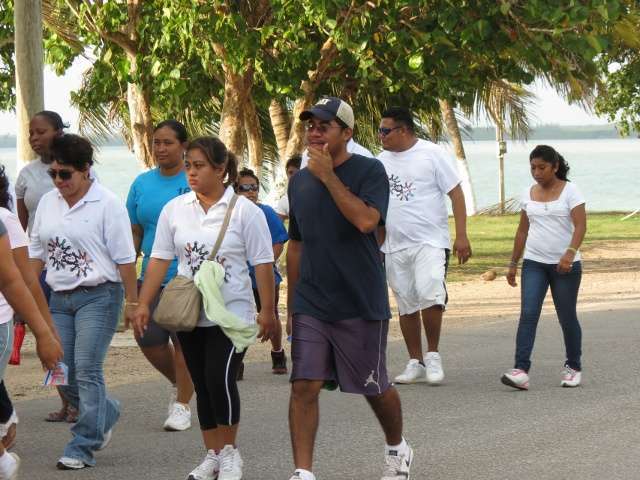 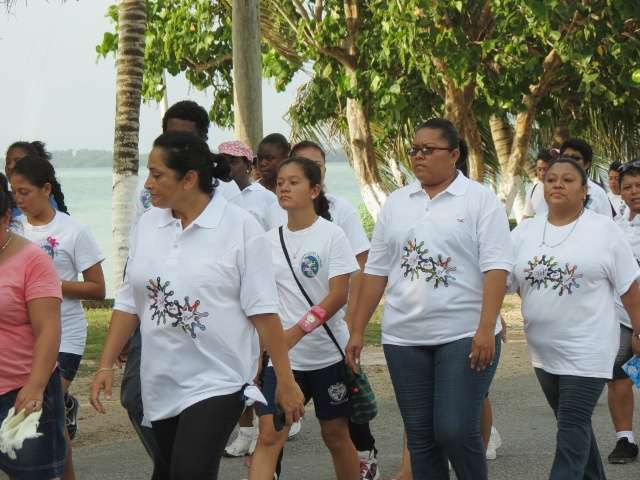 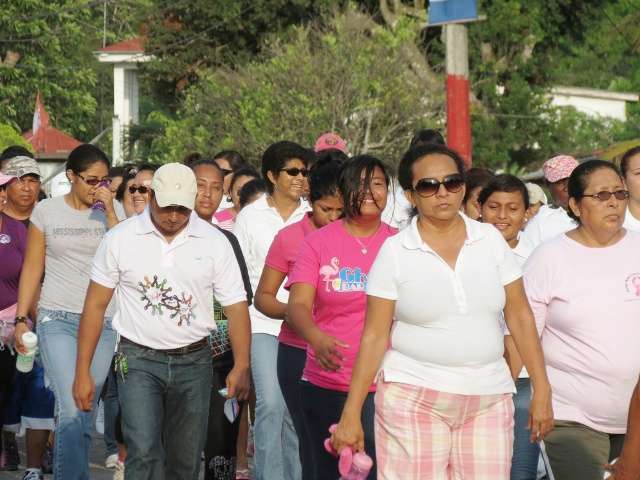 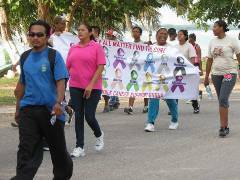 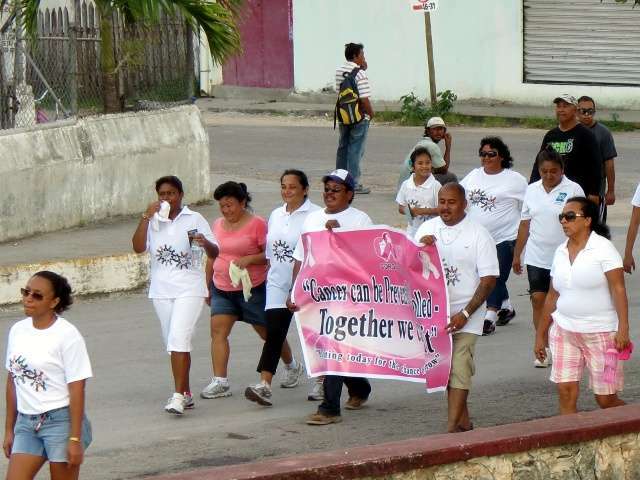 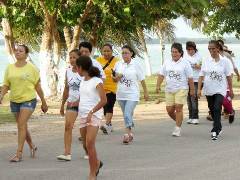 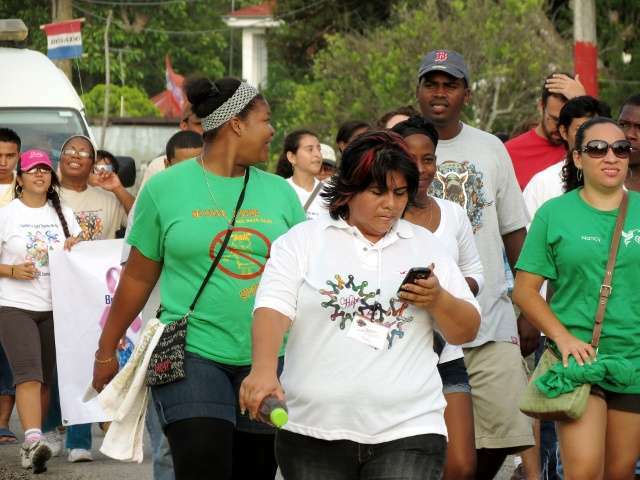 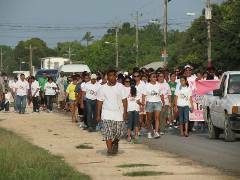 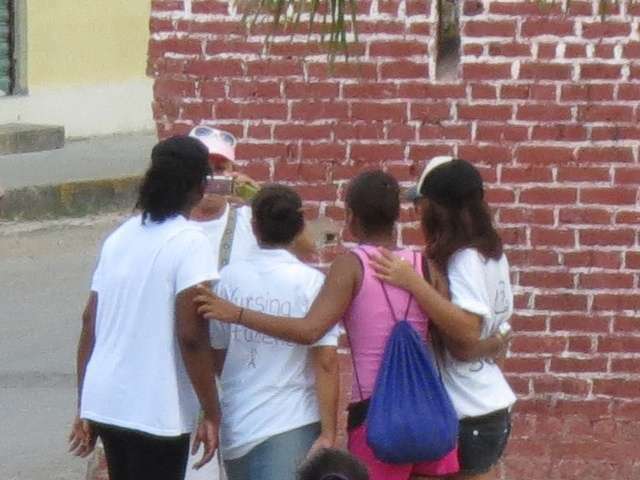 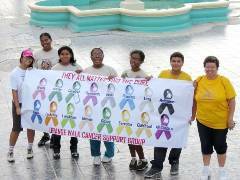 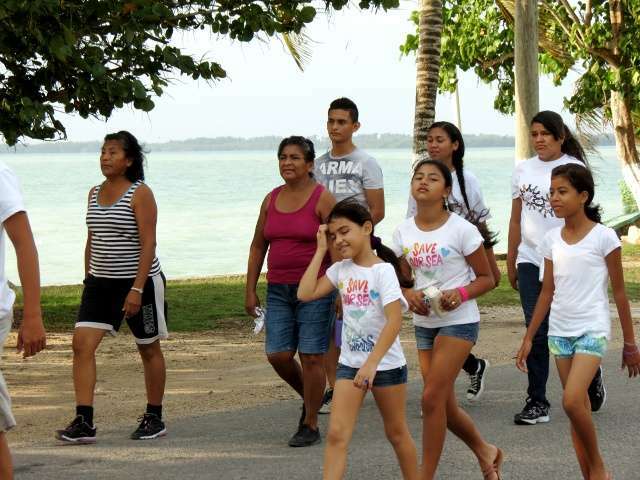 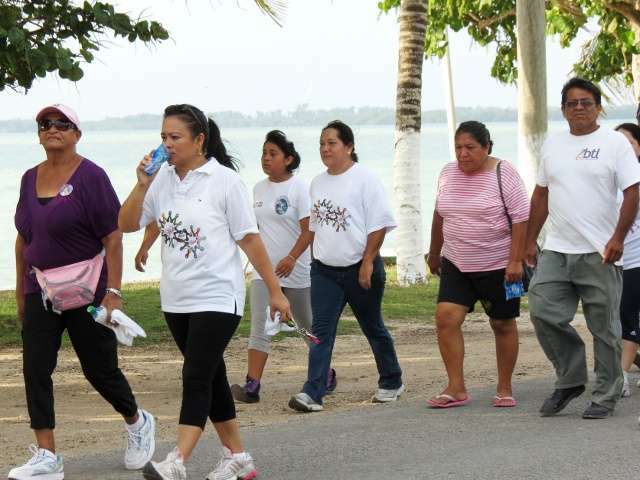 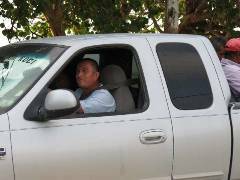 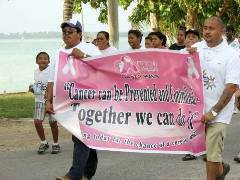 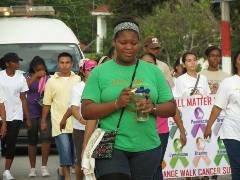 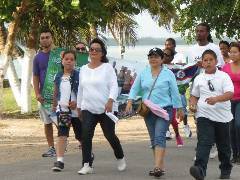 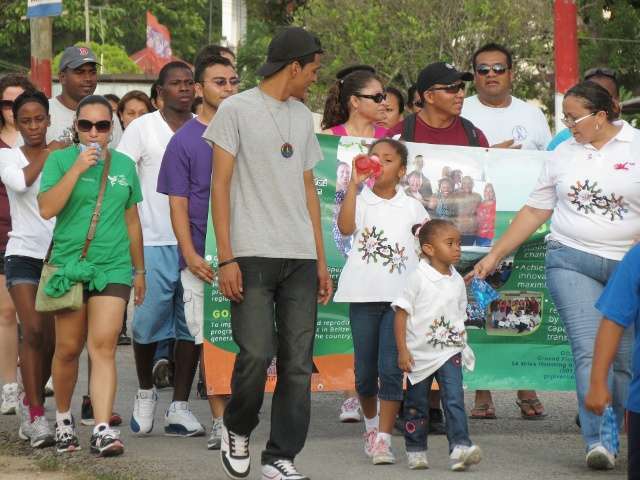 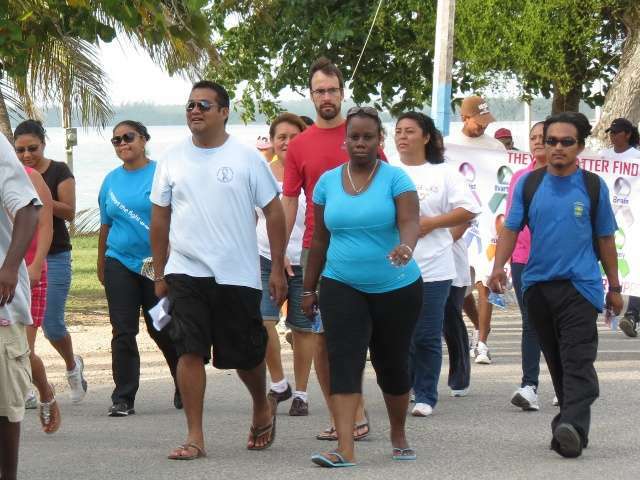 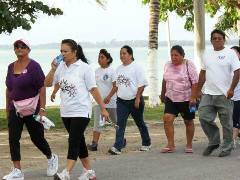 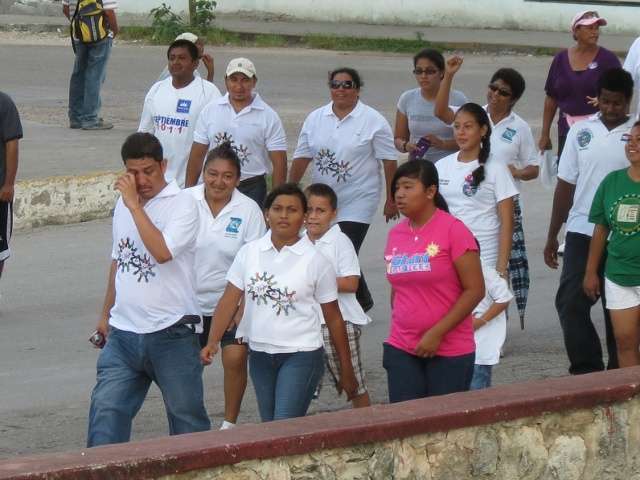 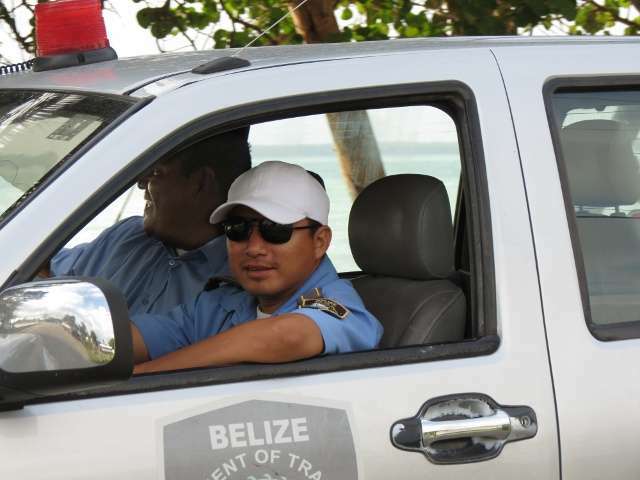 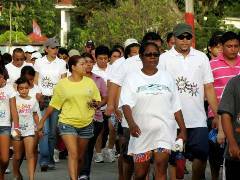 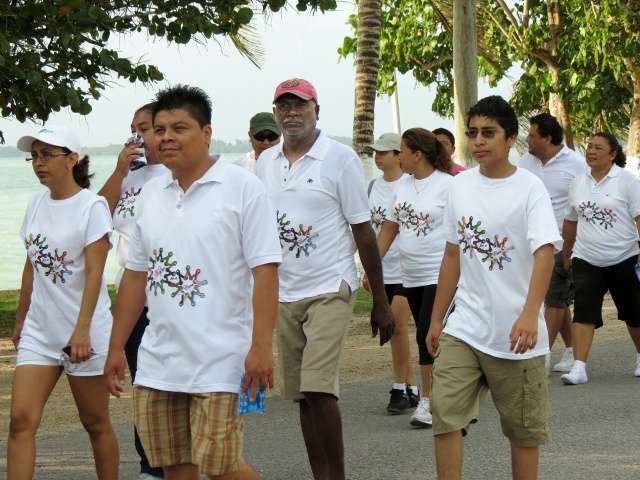 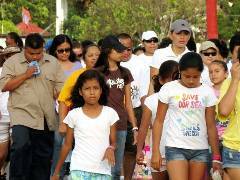 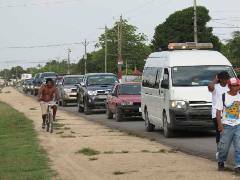 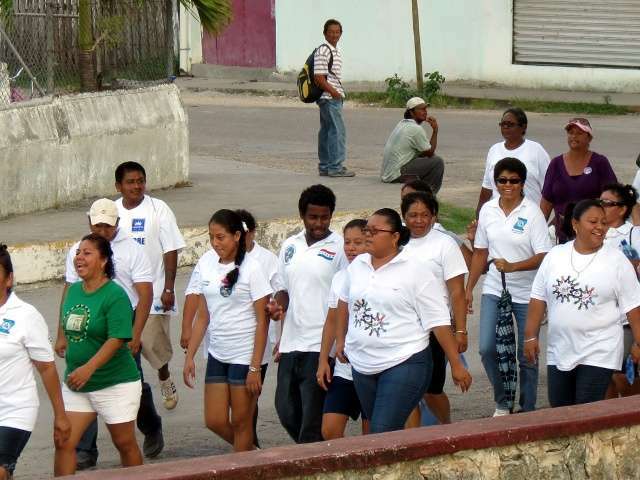 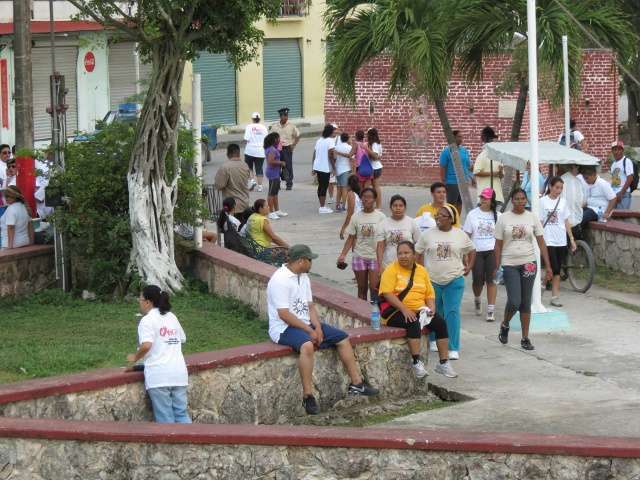 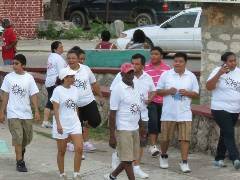 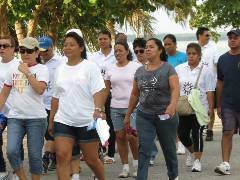 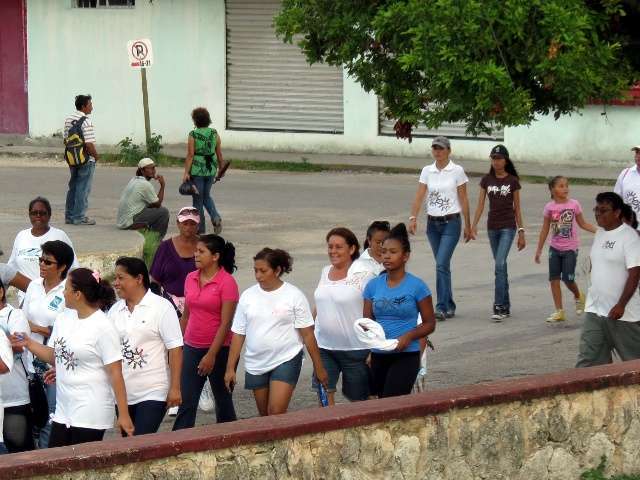 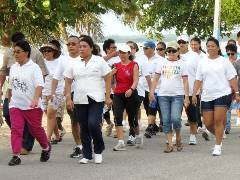 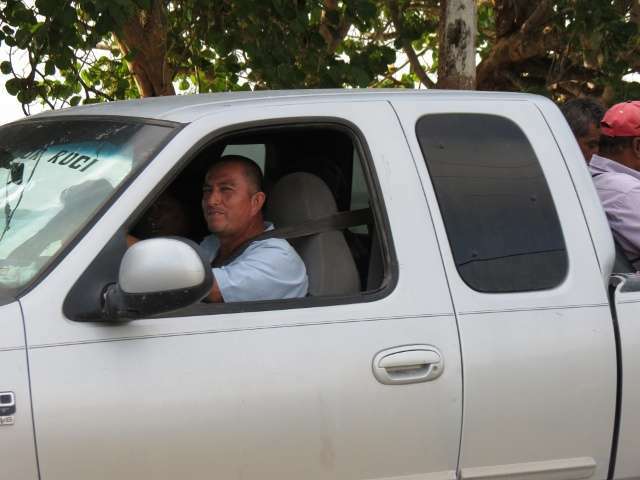 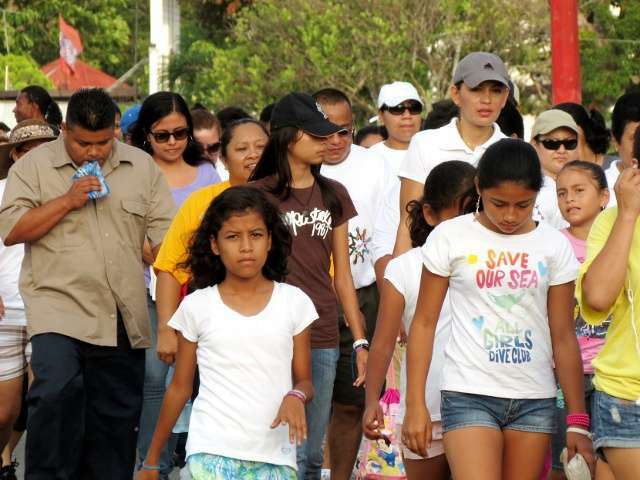 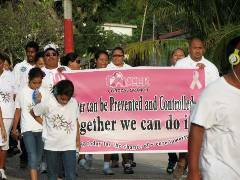 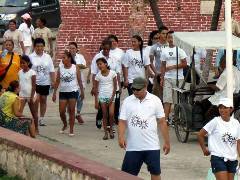 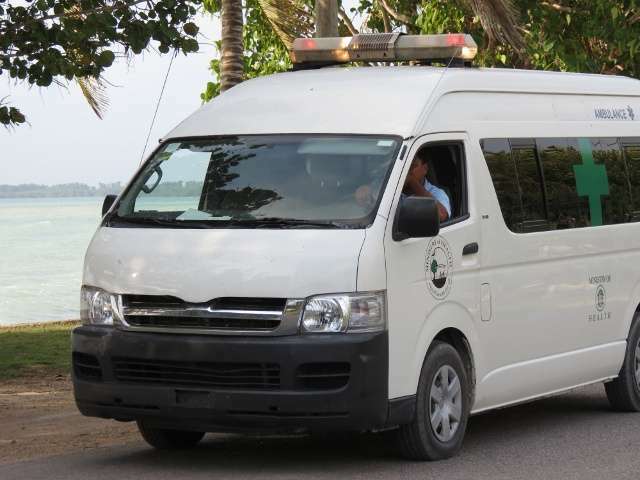 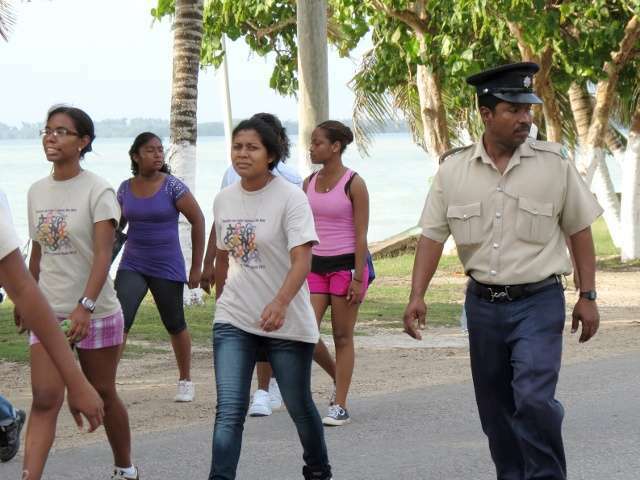 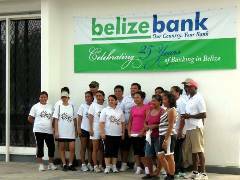 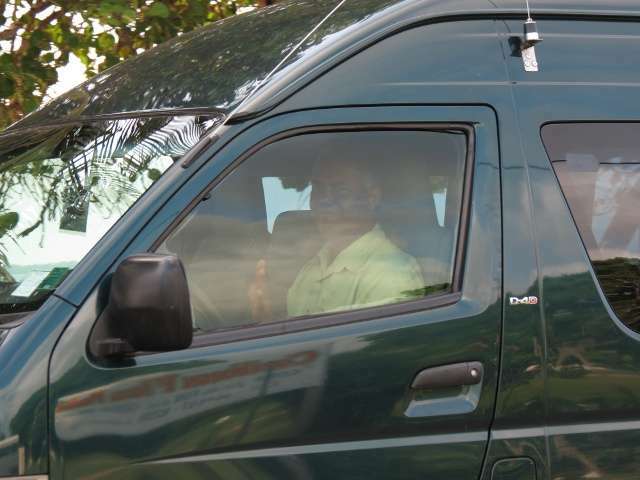 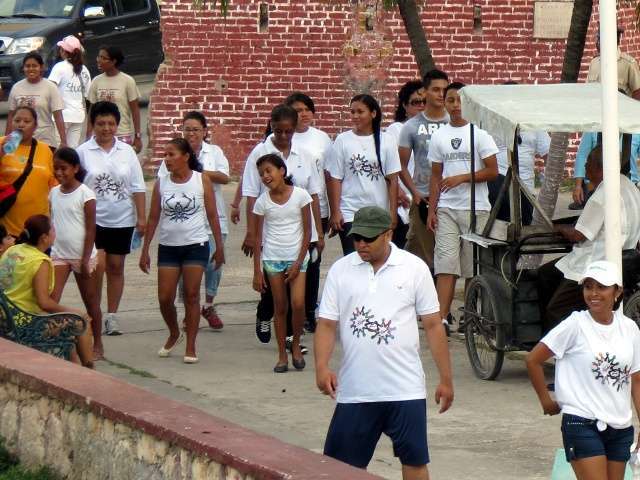 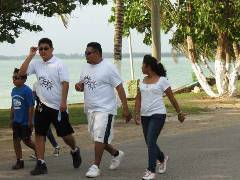 The newly launched Corozal Branch of the Belize Cancer Society held a Cancer Awareness Walk on Saturday, May 26, 2012. 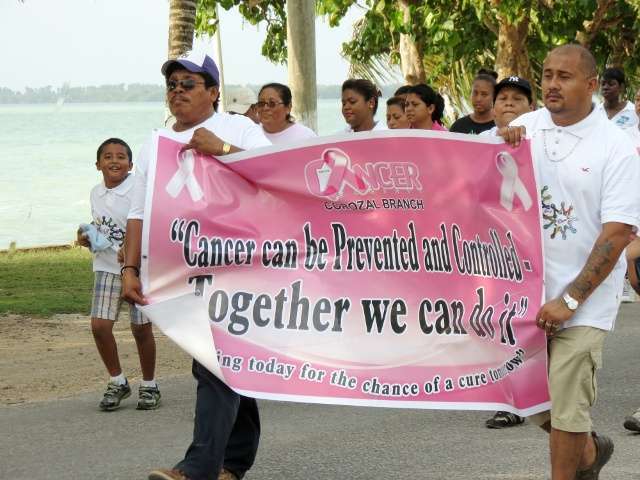 Over 200 people came out early Saturday morning to support this effort. 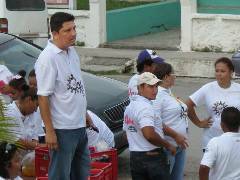 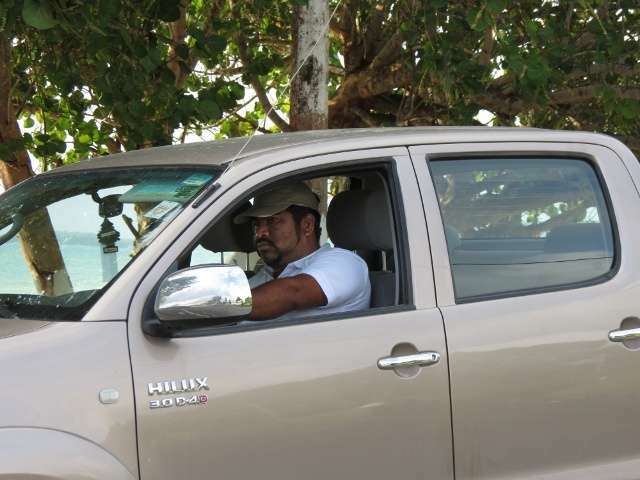 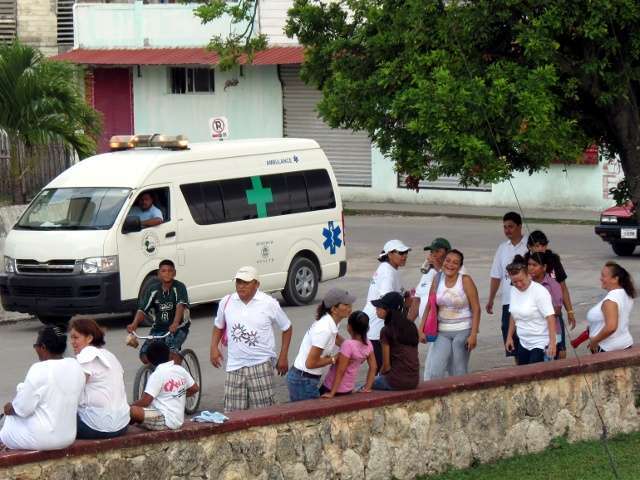 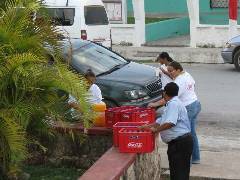 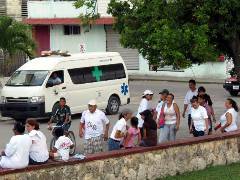 After the parade of over 3 miles from the Works Department in Ranchito to Central Park, the participants were offered refreshments. Many people participated with an organized group, and many just showed up to support the event. 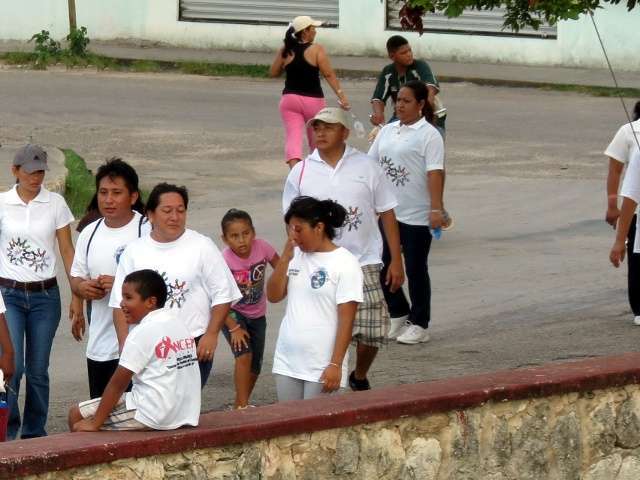 We think we captured an image of almost everyone who was there!
. 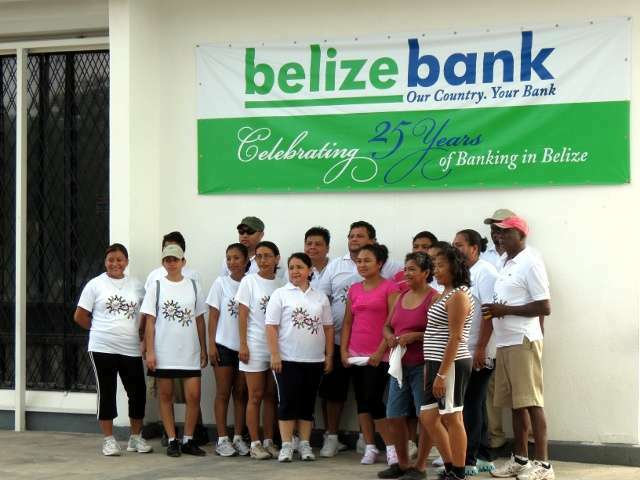 We’ll be delighted to add them! 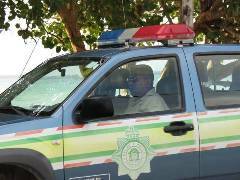 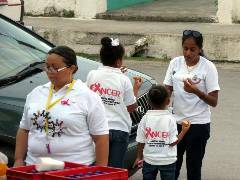 Printed from https://corozal.com — Cancer Awareness Walk 2012.